Hurricane commits considerable resources in order to ensure the success of the FISE Xperience Series and to make it an unforgettable urban event! The management team of the FISE Xperience Series will provide all needed expertise and supports for the organization of each competition and will work in synergy with the Local Organizing Committee (LOC) of the Host City or Structure. Each FISE Xperience Series stop benefices from a dedicated and complete communication plan using various tools. We will find a local radio with who to make a partnership in order to communicate about the FISE Xperience Series in the country. For example, in France our partner radio is RMC, who will broadcast more than 1,000 radio spots during the FISE Xperience Series 2018. There will be in addition editorial content broadcast by animators of local radios. A generic visual will be created for the tour. It will then be declined for each stops, for the posters as well as for the flyers. You will benefit from your own visual, specific to your stop on which your local partners and specificities of the project will be promoted. In the same way that we are communicating through the radio, we will make a partnership for television in order to have an important national media coverage through the broadcast of promotional spots before each stop of the FISE Xperience Series. For each event of the FISE Xperience Series, our video team will provide you with various videos (Teaser, Best Of, Winning Runs). In 2017, the videos of the FISE Xperience Series had more than 2 millions views, a real success! The FISE Xperience Series team can propose you the design and creation of a website for the host city with a dedicated package of communication services. Then, our press relation service will work in direct contact with the press relation service of the host city, which will take care of the local communication. Our press officers will insure the space buying on specialized supports and the distribution of press releases to the general and local specialized press. 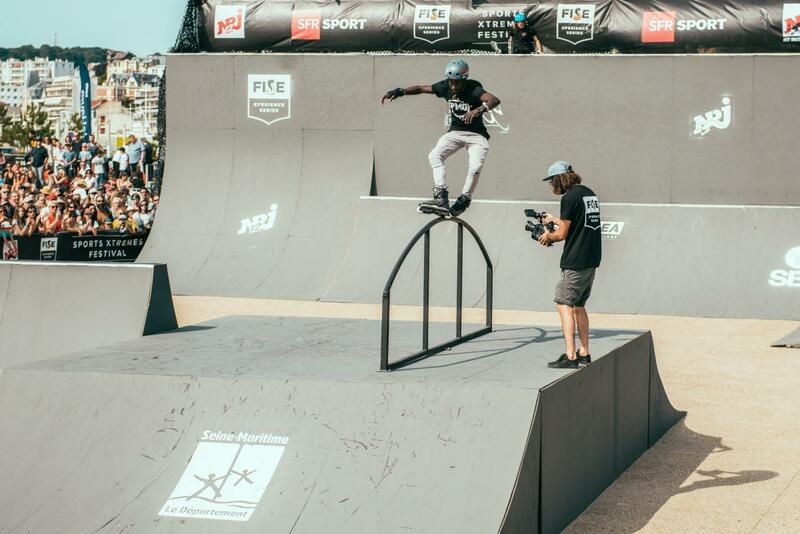 You will benefit from the coming to national recognized photographers during the stop of the FISE Xperience Series, they will share images made during the event to national agency photos and local press services. The web site of FISE Xperience Series attract a lot of web users with more than 1 million unique visitors on www.fise.fr, and this figure increases yearly. The Live TV will be broadcasted by a TV partner with a high audience and notoriety. The event will also be Live streaming on the Internet on www.fise.tv.